Available Now as an Audio Book! 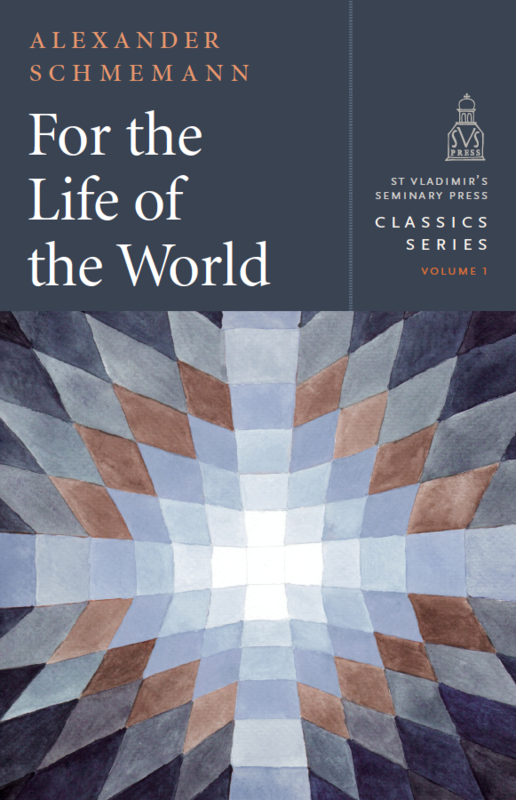 For the first time, Fr Alexander Schmemann’s classic For the Life of the World is now available in audio book format. Saint Vladimir’s Seminary (SVS) Press partnered with Mars Hill Audio to produce the audio book edition. Purchase it here. For over half a century For the Life of the World has challenged, illumined, and inspired readers from many backgrounds. For some it is an introduction to the Orthodox Church, while for others it is a call to plunge more deeply into the life of the Kingdom, both manifested and anticipated here and now in the liturgy of the Church. The updated edition of Schmemann’s classic text includes a new foreword by Dr Edith M. Humphrey, along with new explanatory notes and an index. The book is also available in paperback and hardcover editions. Bishop Maxim draws upon Scripture, the Fathers, and Liturgy to address perennial and yet very contemporary questions: our experience of time and history, our existence as human persons and the complexities of sexuality and gender, our life in the polis and the ekklēsia, and the relational presence of an icon in a world saturated with digital images. Fr Patrick Henry Reardon argues that the Book of Revelation is “liturgical prophecy.” Like the prophets of old, it is not a work of theological abstraction, but grounded in particular historical realities: it is only timeless by being timely. This is the fifth volume of a detailed and systematic exposition of the history, canonical structure, doctrine, social and moral teaching, liturgical services, and spiritual life of the Orthodox Church. . This study provides valuable background information and poses difficult questions regarding the challenge of mixed marriages in the Orthodox Church, and is beneficial for anyone working to address this crucial pastoral and practical difficulty, as well as for those interested in the ongoing work of Christian unity. A Manual of Eastern Orthodox Prayers [Hardcover] - This classic little prayer book has served generations of Orthodox believers. First appearing in 1945 in Great Britain, A Manual of Eastern Orthodox Prayers has been used widely by English-speaking Orthodox in America and abroad and has been reprinted countless times. 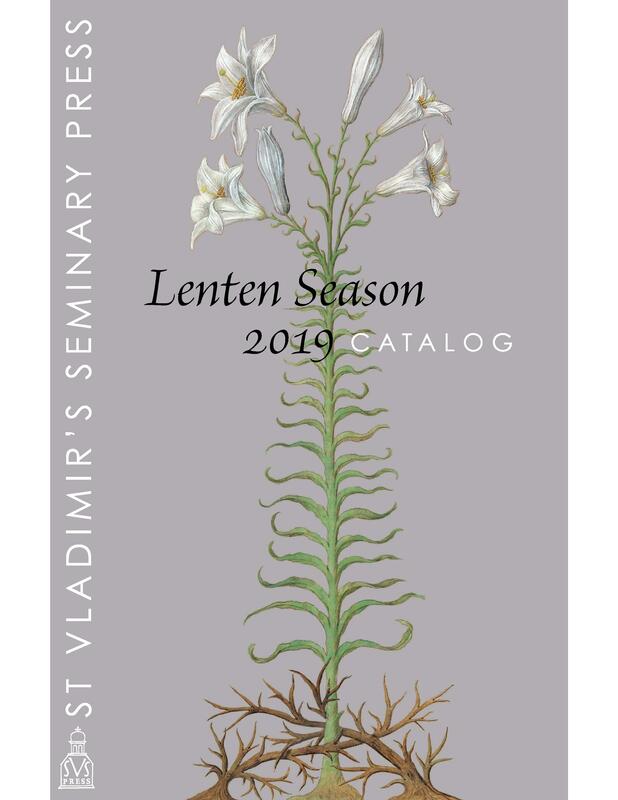 Subscribe to the St Vladimir’s Theological Quarterly. For more information click here.